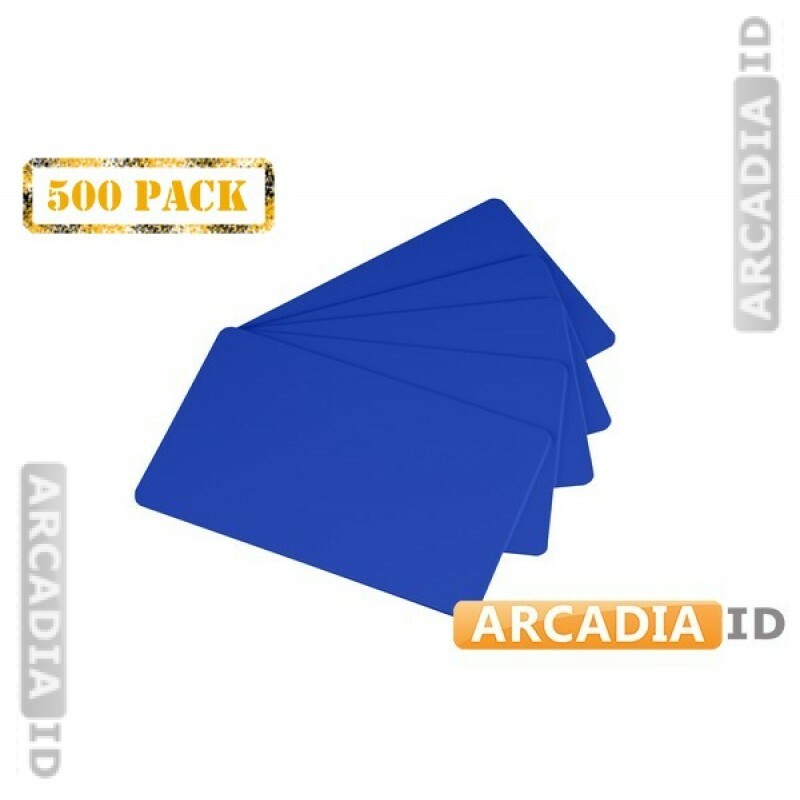 Order 500 packs of blank ID cards. These come in hospital blue which is bright and eye-catching and well suited to medical environments. High quality materials. For all other quality photo ID products at amazing prices be sure to take a look around the site.